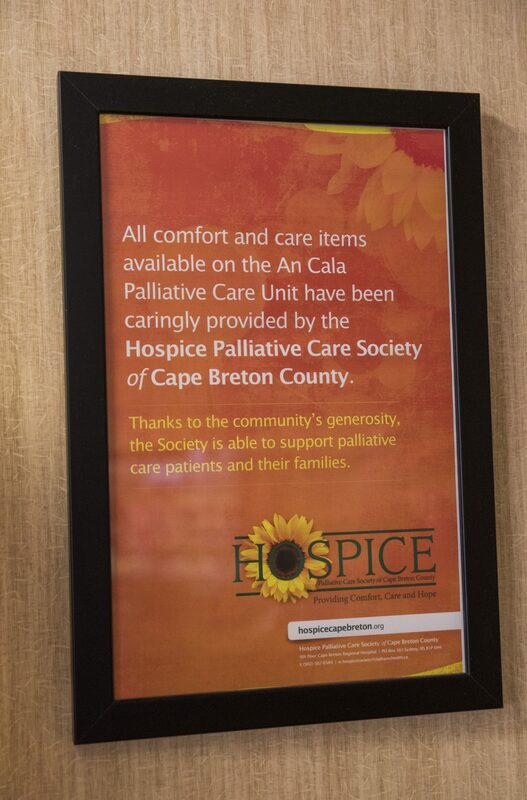 Donations to the Hospice Palliative Care Society of Cape Breton County are accepted in a variety of ways. 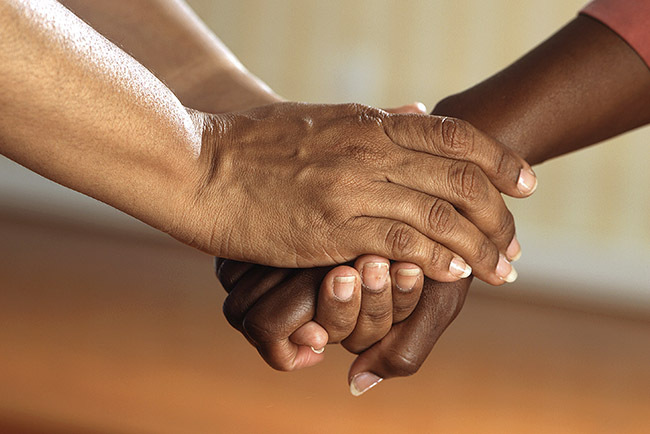 Through your donations, we are able to help palliative care patients live well. 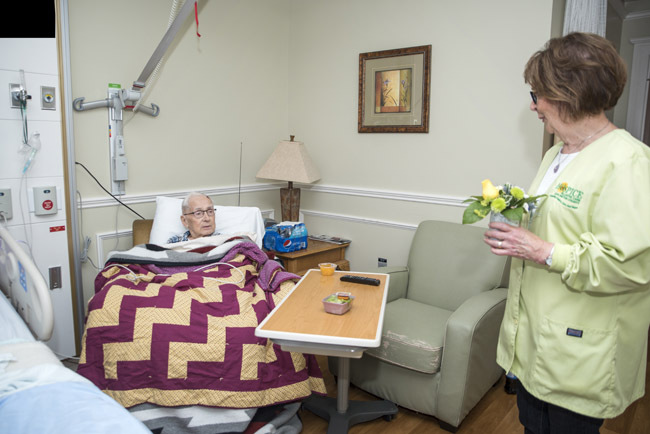 Your donations are felt by every patient and family member who relies on the palliative care service. Whether providing a warm cup of tea to a worried daughter or soothing a patient’s mind through music therapy, we are so grateful for your generosity. 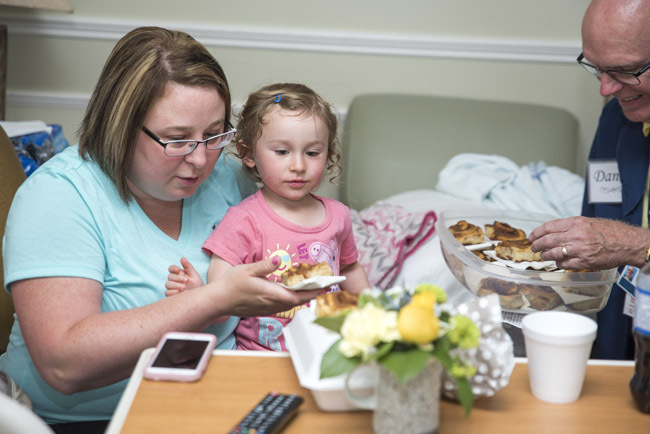 At any given time, there are more than 200 patients in the Palliative Care Service in Cape Breton County. We rely on ongoing donor support from the community to fund the unique healthcare, personal, social, emotional and spiritual needs of these patients and their families. Making a gift in memory of a loved one or in celebration of a special milestone, like an anniversary, is a meaningful way to support the palliative care service. Our Society will send a special card to let that person or family know that a donation was made on their behalf. Memorial cards are available through the Hospice Palliative Care Office or at the Cape Breton Regional Hospital. They are also found at all funeral homes in Cape Breton County, and can be mailed out on request. Special Recognition Cards for birthdays, weddings, etc… are also available at the Hospice Palliative Care Society Office. As a monthly donor, you can support the Hospice Palliative Care Society of Cape Breton County all year long. This convenient way to give helps provide a reliable source of income for our Society, ensuring that we can meet the ongoing and unique needs of patients and their families. You choose how much is deducted from your bank account or credit care each month, like $15, $20 or $25 dollars. You provide a void cheque or your credit card information. At the end of the year, we’ll send you a tax receipt for the amount of your annual donation. By naming the Hospice Palliative Care Society of Cape Breton County as a beneficiary in your will or estate, you will have a lasting impact on the palliative care service in Cape Breton. Your donation will help ensure future patients and their families have the support and care they need when faced with a life-limiting illness. There are a number of ways you can make a legacy gift. To learn more about your options, please call our office at (902) 567-8584.